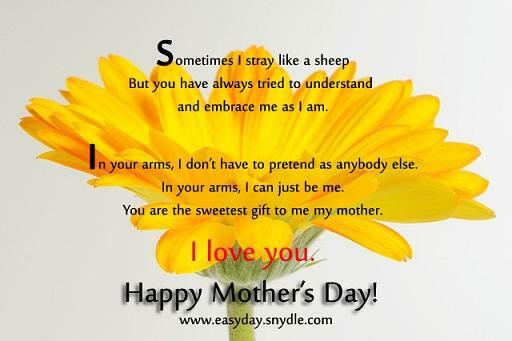 It’s Mother’s Day! For somebody you can call anytime of the day, you can’t go wrong by giving her a lovely surprise for this time of the year. Since it’s once a year, make it big! It may or may not be expensive but make sure it has to be equally heartwarming. Besides, showing care is immeasurable. Plan ahead of time and make it delightful! 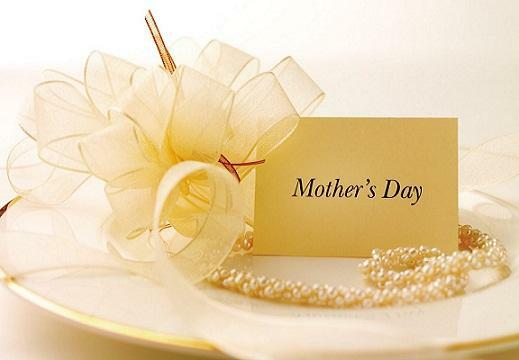 You don’t have to spend a lot just to give your mom a special treat. A gesture that will show your appreciation and care would be best. 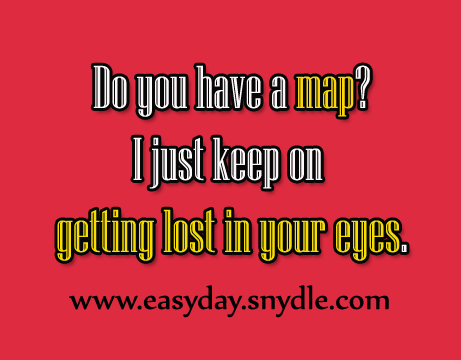 Any personalized gift would surely be appreciated. 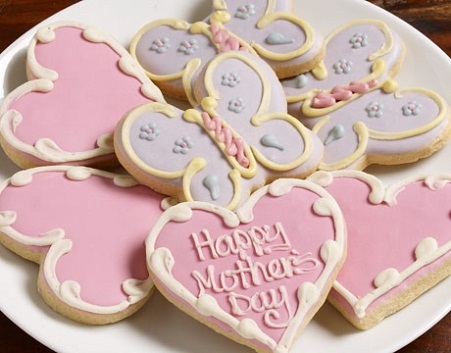 Here are some great ideas for Mother’s day celebration. 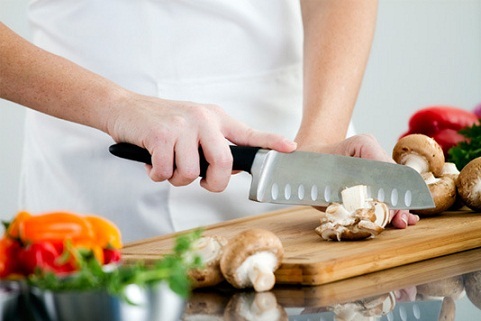 What can be so wonderful by waking up having your favorite food specially prepared for you? Breakfast in bed is much deserve by mommies who have been doing the food preparation every day. Morning kisses and hugs will assuredly be the best dessert to offer. 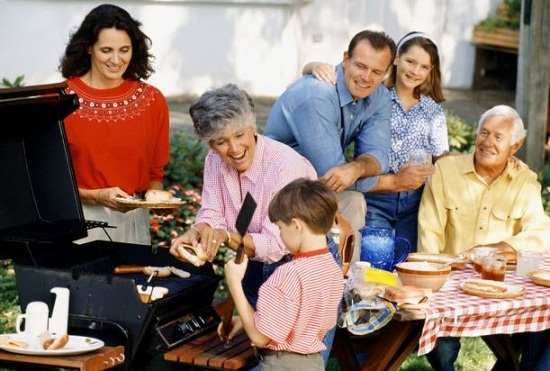 Plan a family get-together and if possible invite her friends too. This may take place at home or perhaps do it on a fancy restaurant. Then again, to avoid ruining the surprise by getting busy preparing at home, go out and enjoy. Make an early reservation to ensure the availability of the venue. Now, pick up the phone and have it all done. Personalize apron, mugs, shirt and whatsoever your mom’s interest wherein you can put some extra loving notes then do it. 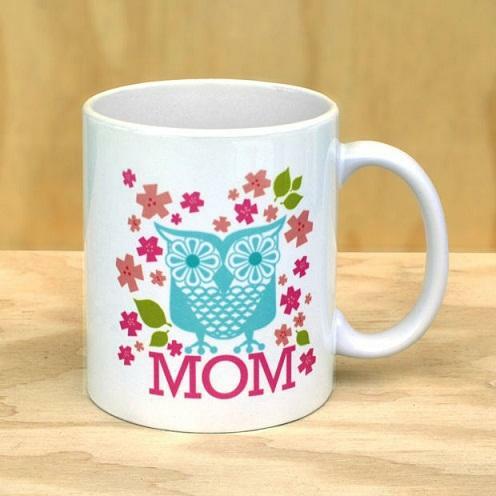 There are so many personalized mugs for mom that you can find online. Many, prefers to put their creativity at work to where it can be use daily or can be seen permanently for their mom to feel the love every day. You can have the design on your own or at least have the idea and get someone to do it for you. Let your gratitude put in words and make it worthy. Sweets are proven to provide that happy feeling. We all do agree to it right? I’m sure you do know your mom’s much loved cake or cookies or even flavored ice creams. Be sure to have it on the fridge before she wakes up in the morning. The thing is, while she will be preparing for breakfast or getting her drink in the morning a pleasant surprise is waiting to greet her on her special day. Mommies still can’t resist the joy flowers can offer. 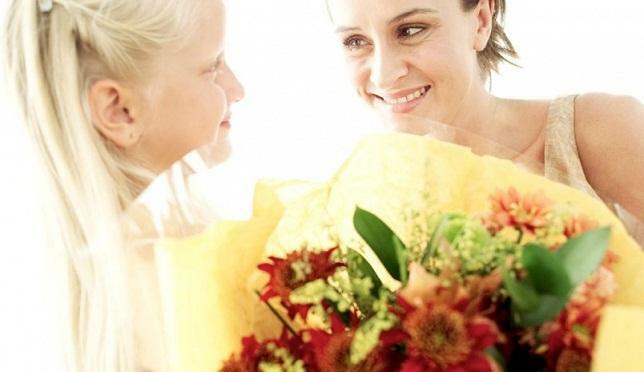 Just like any other ladies, we feel like a princess every time we receive a bouquet of flowers. Anyways, your choice of flowers to give may vary on your budget so put some other extra inventiveness to make it look full. Of course, a card with sweet Mothers day messages would do extra wonder. This time, you all need your voice and some charm. No money involve, yet surprising. At sunset, before dinner, have it outside with the rest of the family members. Make her feel all the love she deserves with songs from the heart. 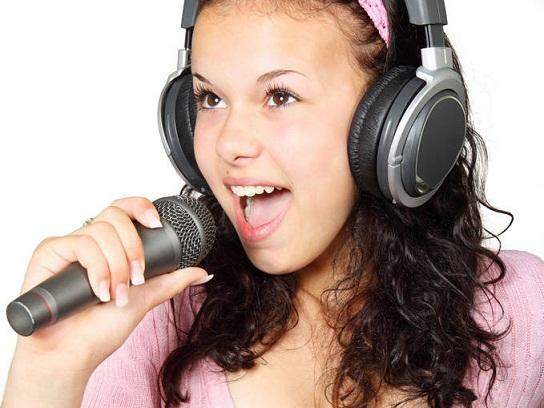 Since that day is fast approaching, better practice the vocalization right away. Big or small it doesn’t matter; it’s always the thought that counts. Put inside the thing/s she desired and obviously you know it already as of now. If not, be more observant or else ask her in a way that she will not notice your intent to surprise her. 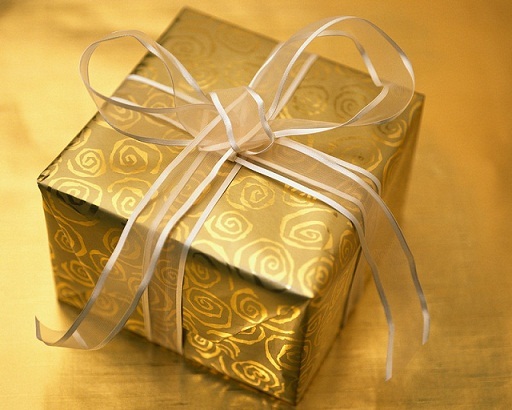 You can then buy a box, have some wrappers and ribbons to choose from. Otherwise, go to gift wrapping section in a store and get it prepared in a minute. This goes to the husbands who want to make up to their loving wives by means of using your tender loving hands as showing your thanks for her job well done at home, as a wife and a mother to your children. Does it like a pro! You can wear a robe that is quite similar with the ones you see at the massage centers or spa. Whatever comes after the massage is an additional pleasure that only you can do it perfectly. 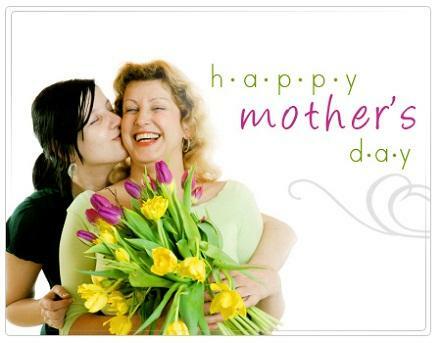 Given that you have much extra money to share, treat your mother a shop ’til you drop gift cash. She will have the liberty to choose whatever, wherever and whenever it would be. 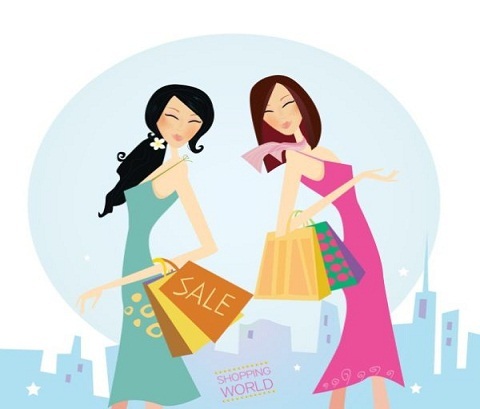 If you are that familiar to where she usually buys, gift certificates are also an amazing gift. 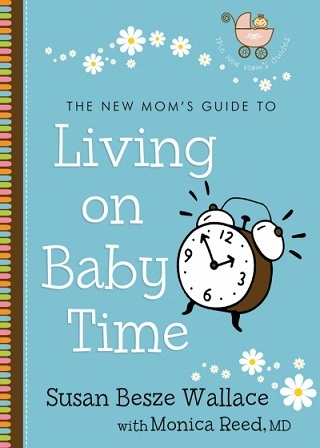 As a new mom goes on her new journey, a book can be very helpful as one of her information source. Go the bookstore to find beneficial books such as the one that monitors the development of her baby and alike. With these she can be more reliable to herself and build confidence as a mom. 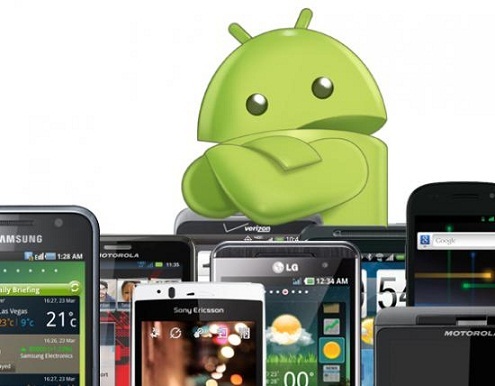 How about an android phone for mommy? For sure, the rest of the family members are having their phones with the latest application on it and why not with your mom too. Most mommies are not particular to phones because they are used to their old ones that they find useful of course. It is your tasks now to show her the advantages of the new cellphones or gadgets that are very much available in the market with a reasonable price that fits to your budget. A mother’s day card, phone call, or a simple text message that is sincere on how thankful you are having her as your mother is all good. Everything should come from the heart. Not necessarily to make her cry for gladness. Put in mind that this is a celebration, a happy day to remember. It’s not just an ordinary day, its mother’s day, make her happy!